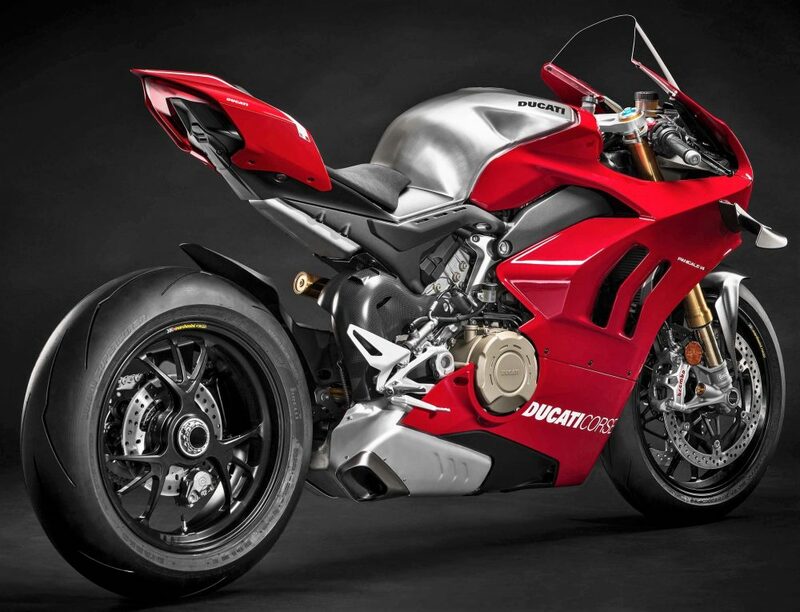 Luxury motorcycle brand Ducati, has announced the launch of Panigale V4 R in India at an introductory price of INR 51,87,000 (ex-showroom India). 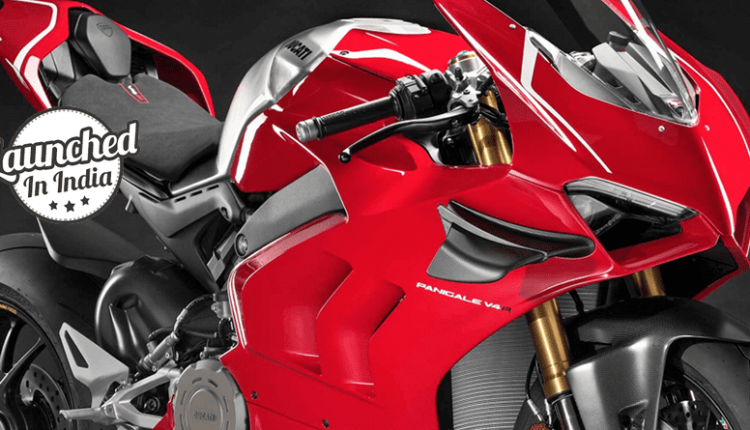 Embodied with the maximum expression of Ducati values, racing-inspired livery and Ducati’s racing DNA, the new Panigale V4 R is a symphony of emotions and the most powerful production bike ever. Panigale V4 R will be limited to 5 units in India and bookings for the motorcycle are now open across all Ducati dealerships in India. For bookings made before November 30, 2018, deliveries will commence in the early part of Q1 2019 – for all bookings post November, deliveries will begin in Q2 2019. The bike features a new fairing incorporating wings elements of MotoGP origin. It also has race-grade Öhlins suspension with mechanical adjustment and an aluminium swingarm with an adjustable four-position axle. Moreover, the Front Frame has been modified to achieve the stiffness targets set by Ducati Corse. 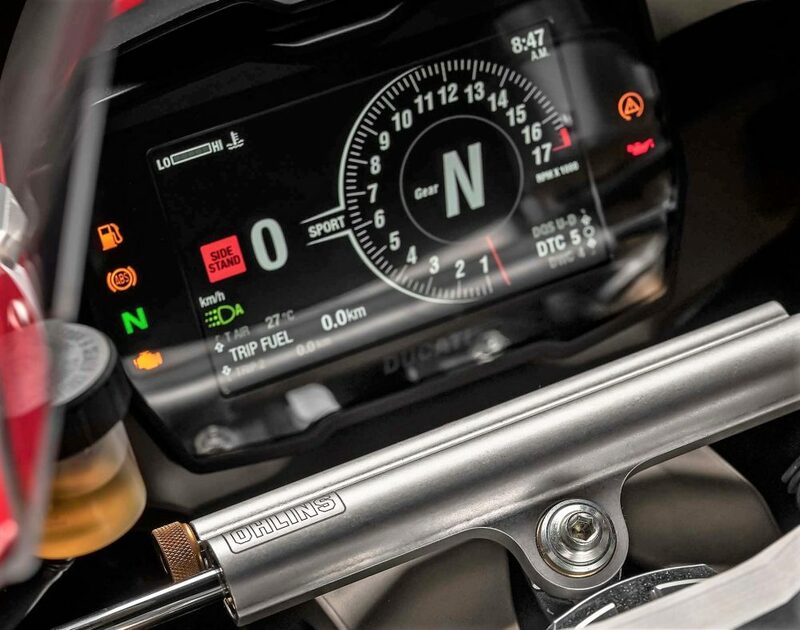 Sophisticated electronic controls borrowed from the Panigale V4 S now have revised threshold levels to make them more compatible with pro rider requirements. 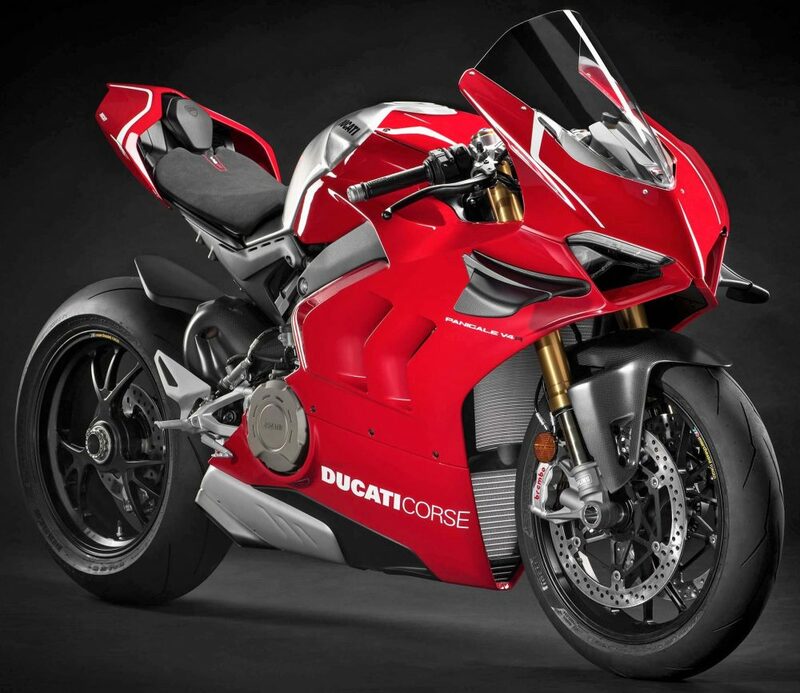 The modifications extend far beyond the engine and suspension set-up: for the first time they also include an Aero Pack designed directly by Ducati Corse in close collaboration with the Ducati Style Centre to improve on-track aerodynamic efficiency. 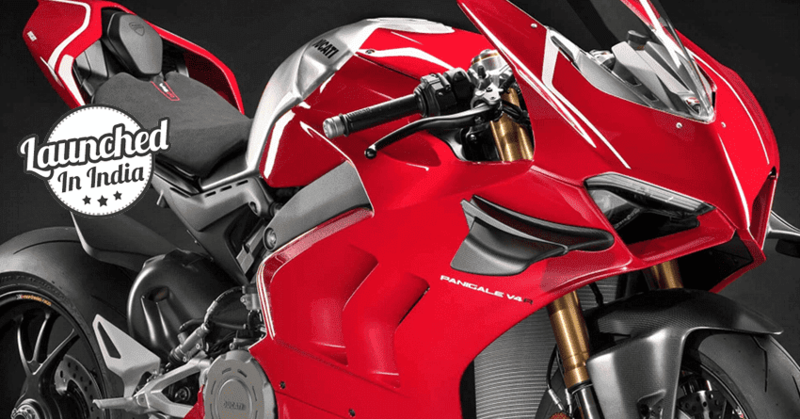 Bookings for the new Panigale V4 R are now open across all Ducati dealerships in Delhi – NCR, Mumbai, Pune, Ahmedabad, Bengaluru, Kochi, Kolkata & Chennai.